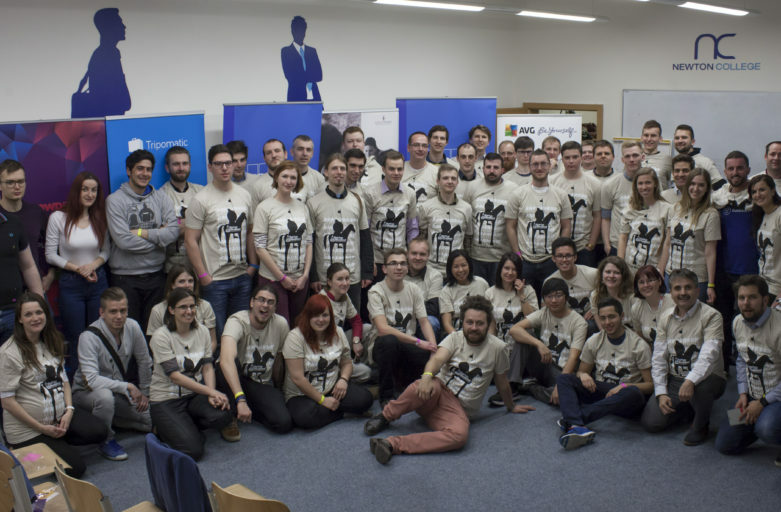 Startup Weekend Brno is running again this year in it’s 4th edition. 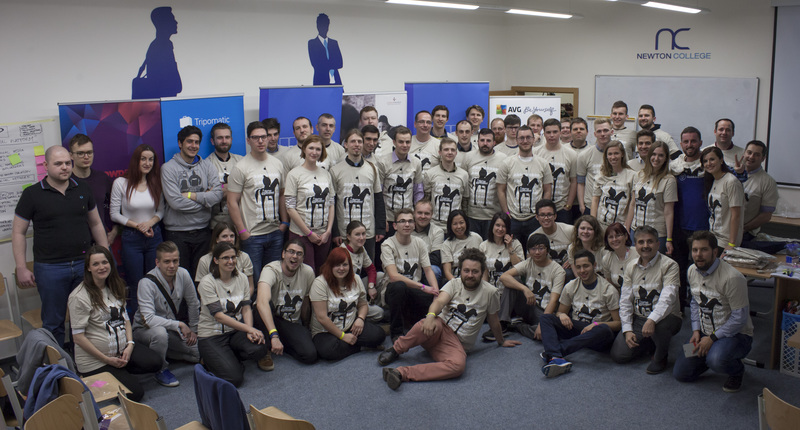 What is actually a Startup Weekend? It is a 54-hour weekend event, during which groups of developers, business managers, startup enthusiasts, marketing gurus, graphic artists and other creative minds pitch ideas for new startup companies, form teams of people united with the same goal .They work together , share their thoughts and think outside the box to develop a business prototype, demo or presentation by Sunday evening. They are supervised and monitored by experts who help them to improve their business plan.